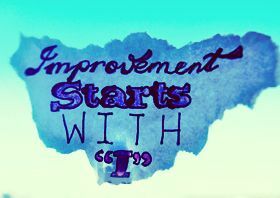 There's always room for improvement if you're ready to let go of the invaluable aspects. Make every effort matter, and always make the following effort better than the last one. You can't change life, but you can make it get better.